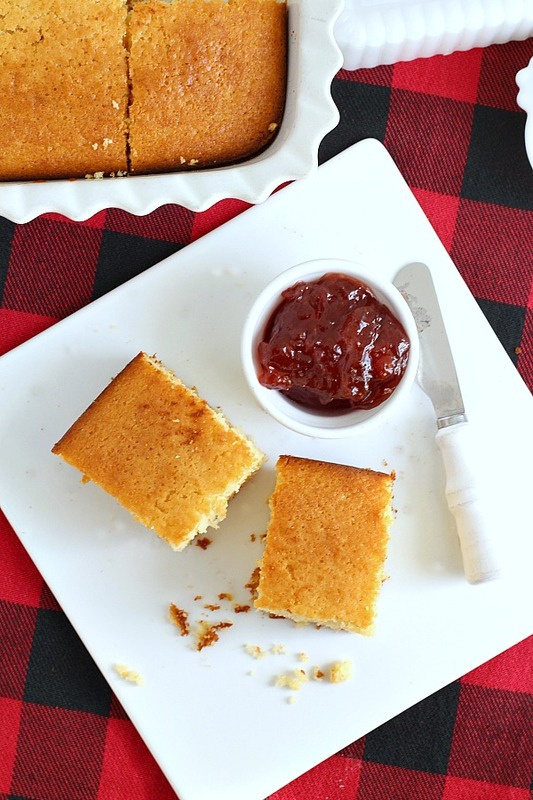 You’ll love this very easy sweet honey cornbread simply mixed in a bowl and baked to a golden brown. Perfect with chili, soup or meat entree. 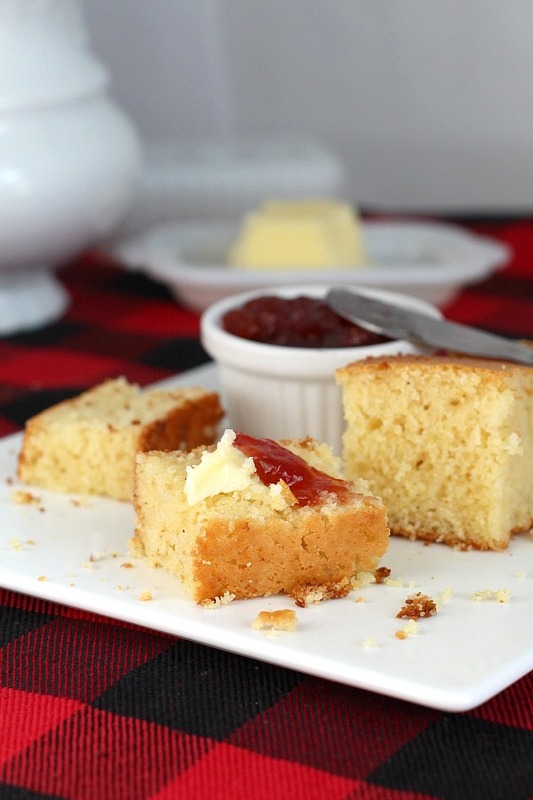 A slice of corn bread is a delicious accompaniment to round out many different meals. 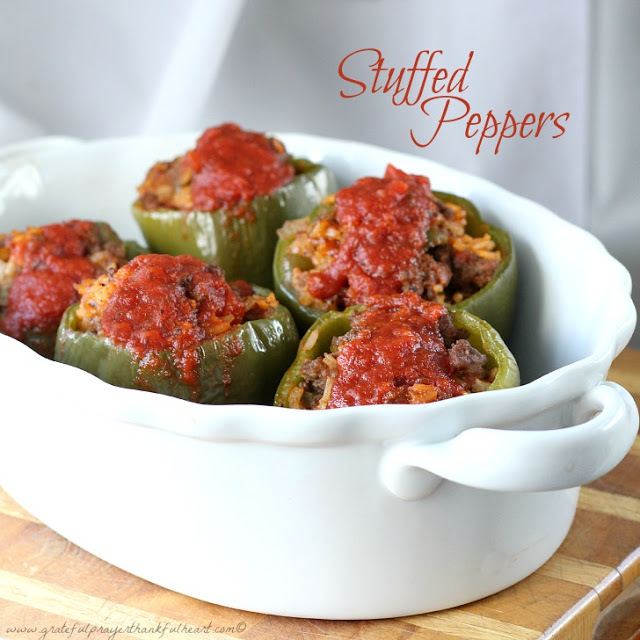 Perfect with a bowl of chili or soup and tasty with barbecued chicken or other meat entrees. 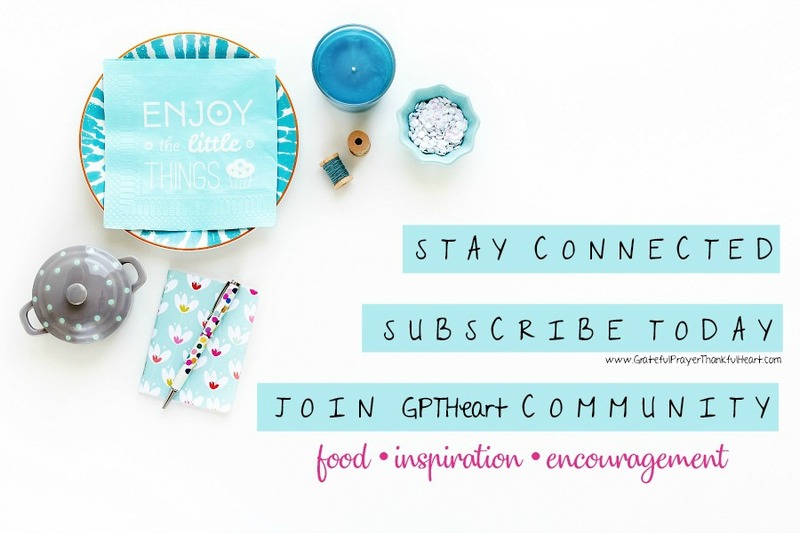 Gather ingredients and though not necessary, I like to bring them to room temperature. 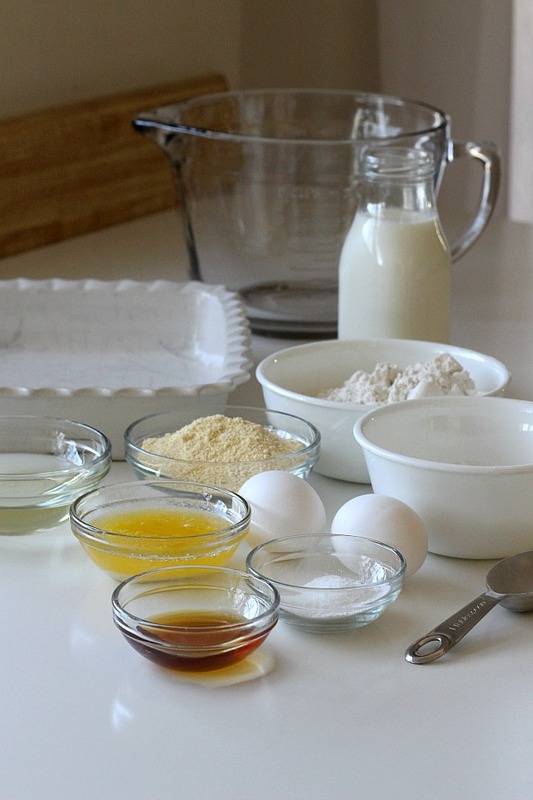 In a mixing bowl, combine cornmeal, flour, sugar, baking powder, and salt. 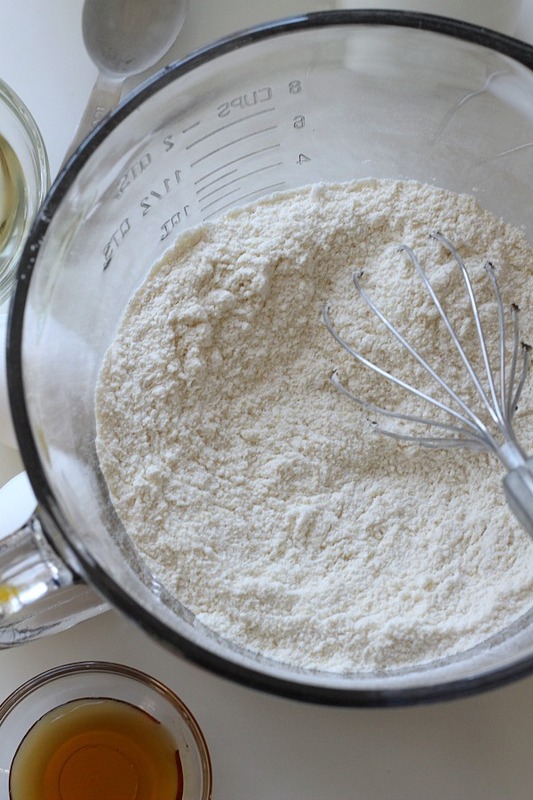 Give the dry ingredients a thorough mixing with a whisk or spoon to be sure everything is well distributed. 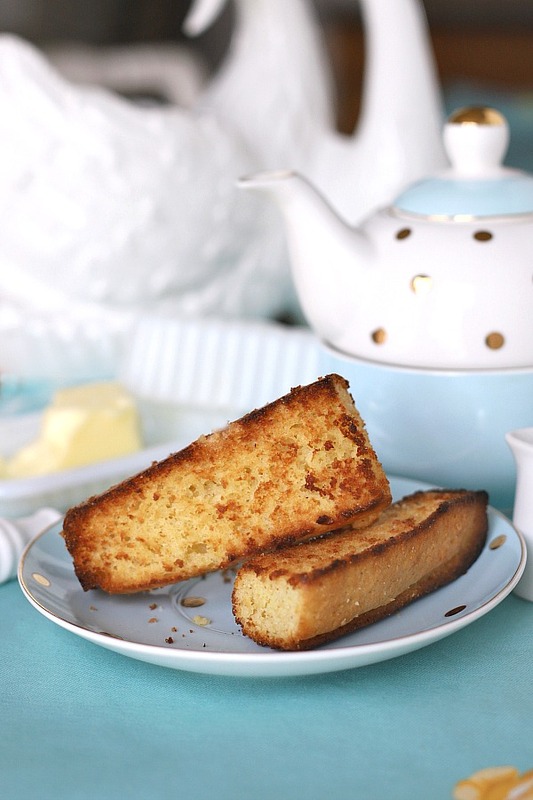 Did you ever get a bite of a quick bread and taste the leavening? This extra step helps avoid that nasty taste. 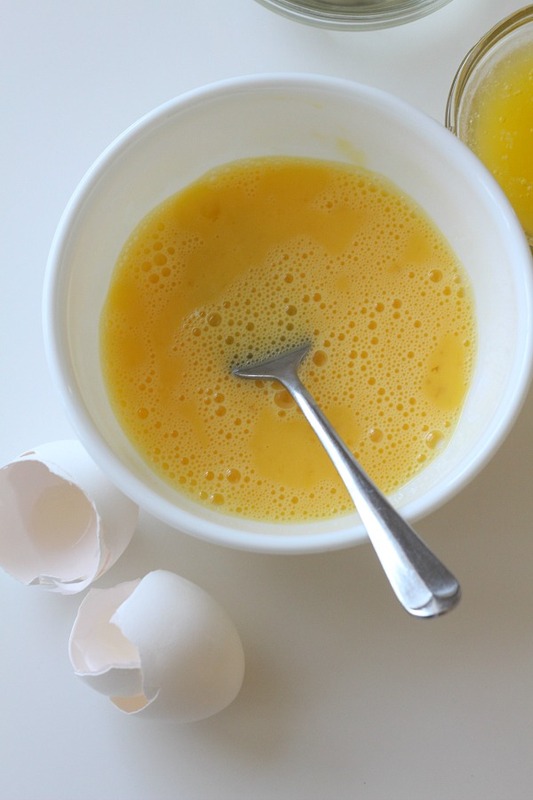 Lightly mix the eggs in a small bowl. 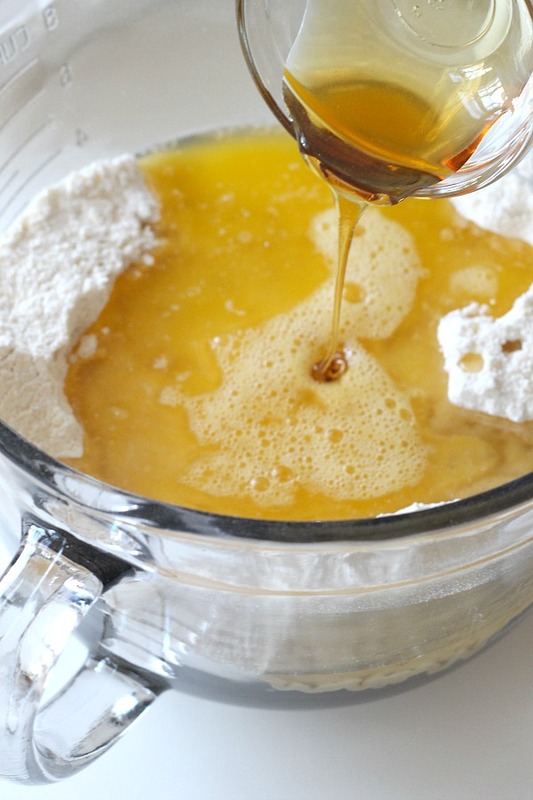 Add the oil, melted butter, honey and eggs to the dry ingredients. 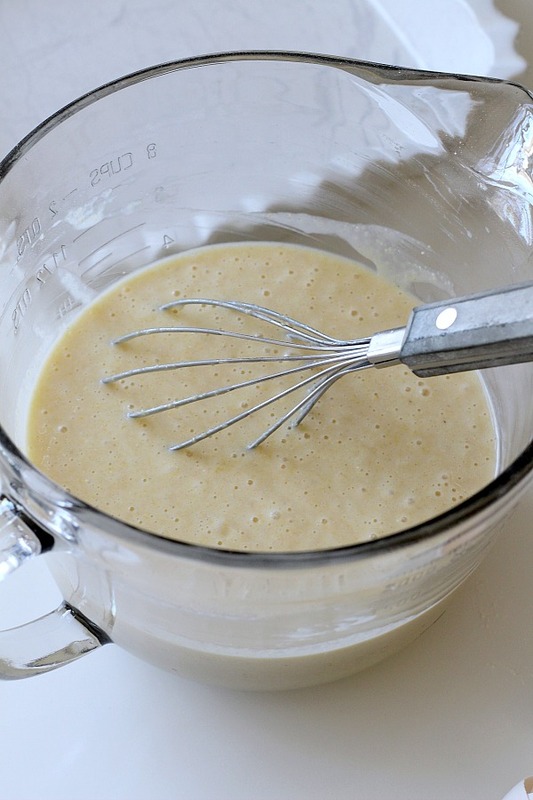 Gently stir or whisk until combined. 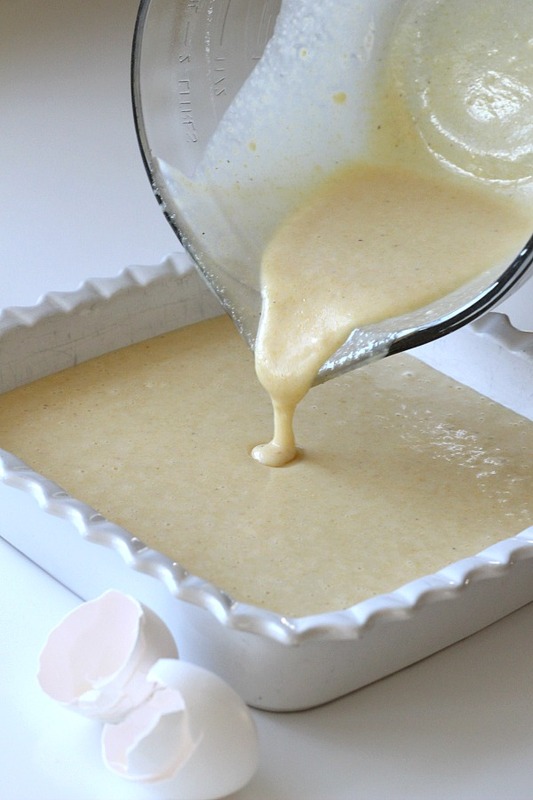 Pour into a greased 8-inch square pan and bake for 35 -40 minutes or until toothpick inserted into the center comes out clean. 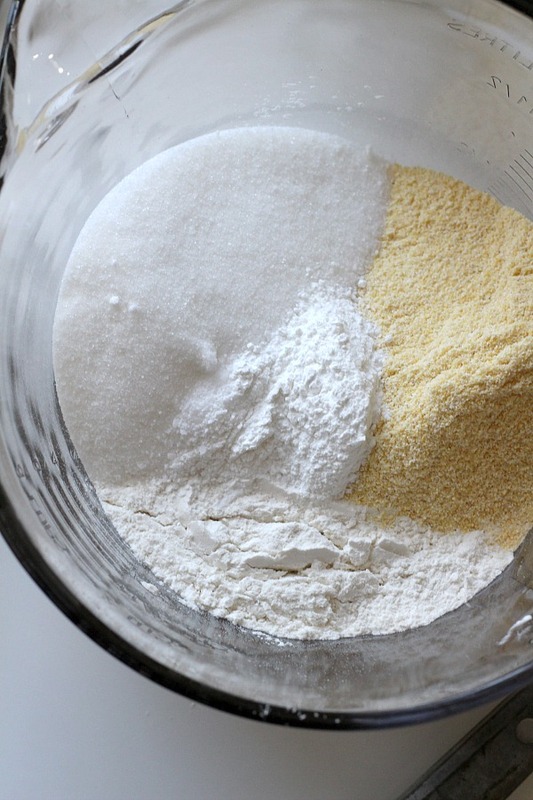 In a mixing bowl, combine cornmeal, flour, sugar, baking powder, and salt, whisking well to thoroughly combine. 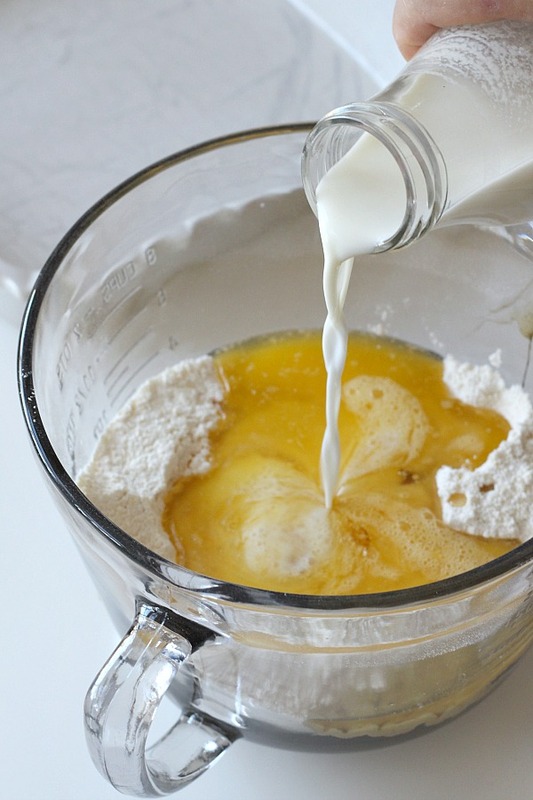 Add the oil, melted butter, honey, eggs, and milk; stir gently until combined. Bake for 35 -40 minutes or until toothpick inserted into the center comes out clean. Looks delicious! I love cornbread.